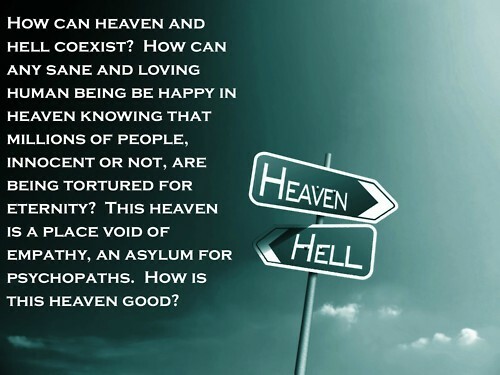 heaven & hell. . Wallpaper and background images in the Atheism club tagged: religion atheist god heaven hell. This Atheism photo might contain no parking zone.